A Cargo Tracking Note (CTN) / Bordereau de Suiv de Cargaison (BSC) must be obtained for all cargo shipments to Niger, this must be obtained at the port of loading (POL). A representative of the Conseil Nigerien des Utilisateurs des Transports [CNUT] at the port of loading with issue the CTN/ BSC. This is compulsory for customs purposes. Local representatives at the port of discharge (POD) will inspect each and every shipment on the presence of a corresponding Cargo Tracking Note. Shipments without a CTN/ BSC with result in delays and fines/ seizures. Pre-Shipment Inspections are required for cargo being shipped to Niger as mandated by the Ministry of Economy and Finances. This is undertaken in the port of load (POL) country for the purpose of customs clearance. 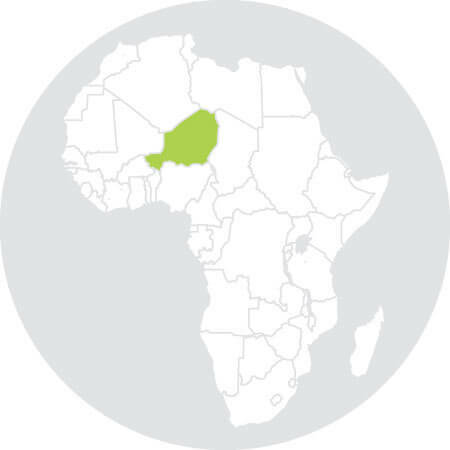 Donations by foreign governments or international organisation to the State, public schools and libraries, charity organisations, religious missions and philanthropic foundations recognised to be of a public necessity by the Republic of Niger. Donations and supplies to the Diplomatic and Consular missions, of any affiliated organisation of the United Nations, imported for their use.